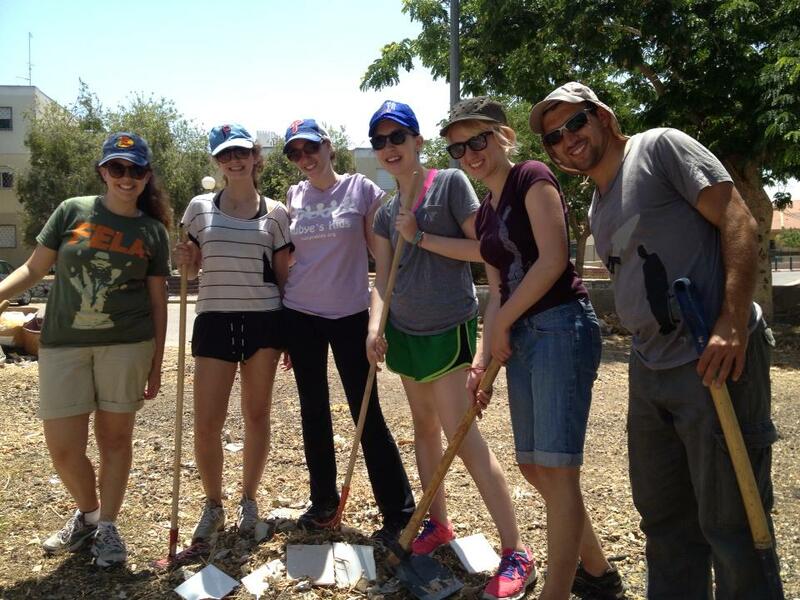 In June, 2013, 15 college students from Hillel of Greater Philadelphia came to Netivot on an alternative break program with Yahel. 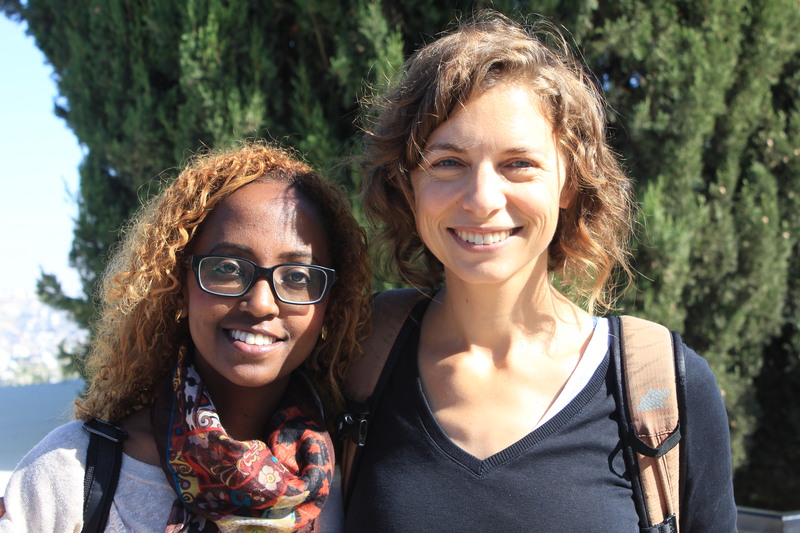 They came to volunteer and learn together with Israelis in the community. 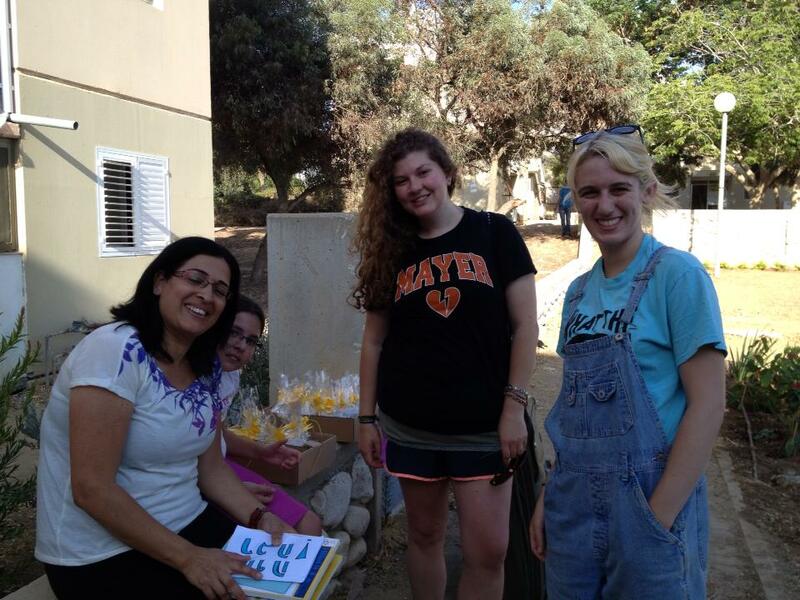 The students stayed with families in Netivot and volunteered with several different local organizations. If someone were to go back to Netivot tomorrow and look around at the physical space, they might draw the conclusion that what we accomplished there was the construction of two very modest communal gardens – one outside a school for potentially at-risk children, and the other at a clubhouse for teenagers from Netivot’s Ethiopian community. In truth, however, the most important thing we built in Netivot was relationships. 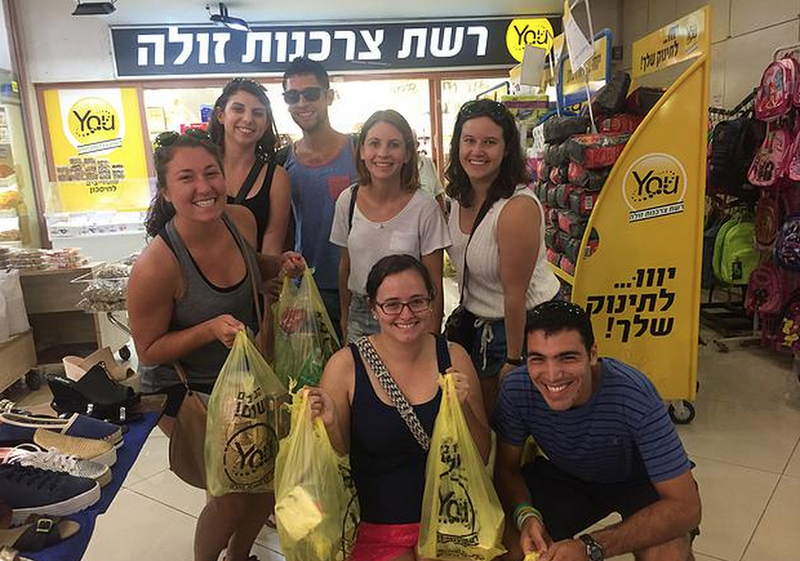 Our students connected with so many different people in different sectors of the Netivot community that it hardly seems possible that we were only there for a week. 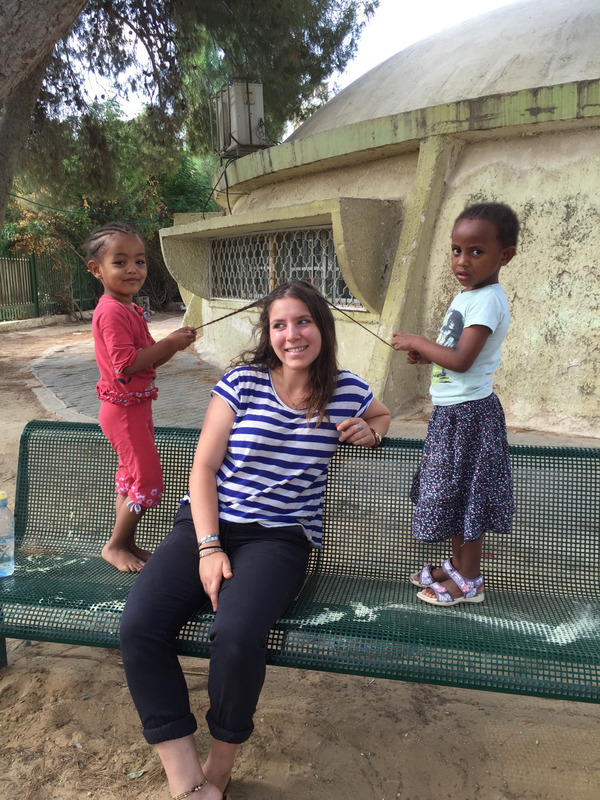 We worked side-by-side with members of the Mizrahi and Ethiopian communities, young soldiers doing their tours of civil service, and members of an idealistic intentional community. We ate watermelon with them in the shade and asked (often in very broken Hebrew) to use their bathrooms. We played pool with them on a taped-together pool table and learned about their children.To say that the most important thing we built in Netivot was relationships may seem, to some, like a superficial sentiment. 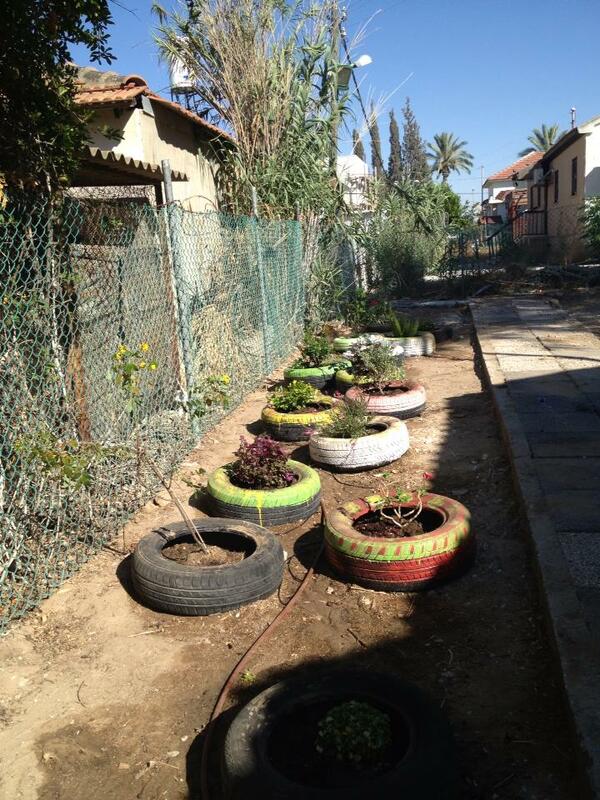 But for a place like Netivot, these kinds of relationships are essential. Netivot, as a development town, exists in an out-of-the-way world of its own, in many ways disconnected from Israel’s central cities. Members of the community there told us, again and again, about how their children are leaving for Jerusalem and Tel Aviv, and how their communities are emptying out every year due to lack of opportunity, cultural life, and employment. In many ways, the residents of Netivot feel forgotten by the world and by the “center” of Israel. Nobody there could believe that a group of American students had actually chosen to spend a full week in their community, in order to invest time and energy into helping it thrive. 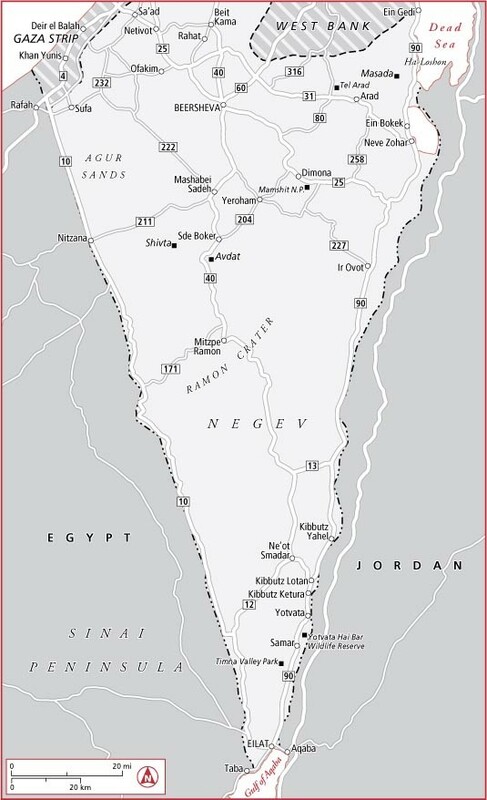 When we told residents of Netivot who we were and why we were there, they responded with delight and surprise, and expressed a strong sense of connection to Philadelphia as Netivot’s “sister city”. Perhaps the strongest connections between the students and the community were made through the home-stays. 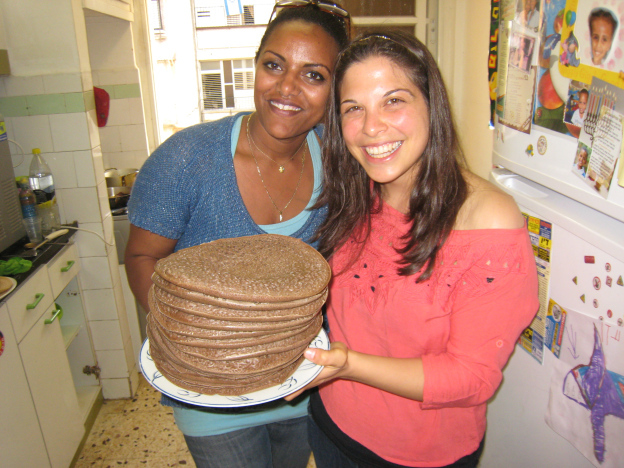 Students were housed with local families who had volunteered to host them through the entire week, including Shabbat (when the students got to share in the diverse ethnic traditions of their host families). Of all the parts of the trip that students were concerned about before we arrived, the home-stays generated the most anxiety; very few of the families spoke English, and very few of the students spoke Hebrew. it became very clear, however, after the first few days, that the warmth and hospitality demonstrated by the host families (as well as the trusting openness of their children) were able to overcome the language barrier. Food, smiles, and body language all became key ways in which students and their hosts communicated. Our students also drilled each other in new Hebrew words throughout the work-day, determined to be able to communicate as fully as possible. And of course, the we, the staff, tried to translate and facilitate communication as much as possible during the day. One challenge we faced was that of empowering the local community as much as possible. During our group learning sessions, we discussed the importance of encouraging the children and teens we were working with to continue to invest time and energy into their community after we left, and to see the garden we were helping to build as theirs. Days went by while we attempted to draw out the more reticent members of the community. Slowly, however, more and more of the neighbors began to come down to watch the work, and then they began to come out with snacks. And then, finally, they were digging in the dirt alongside us, picking out plants, and raking the soil even for seed. It is difficult to say exactly what the lasting results of this trip will be, but I feel fairly certain that the students who took part will feel connected to the communities of Netivot in an ongoing and powerful way. They have also chosen to come together at the beginning of the next school year to consider ways in which to carry the experience forward. This program was generously supported by Repair the World and by the Jewish Federation of Greater Philadelphia, who has a longstanding partnership with Netivot and the Sedot Negev Region. 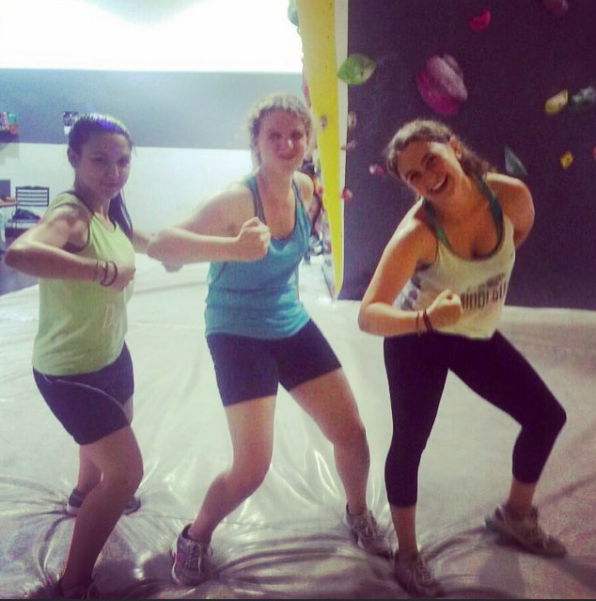 Community – Am I a Part of It or Is It a Part of Me?